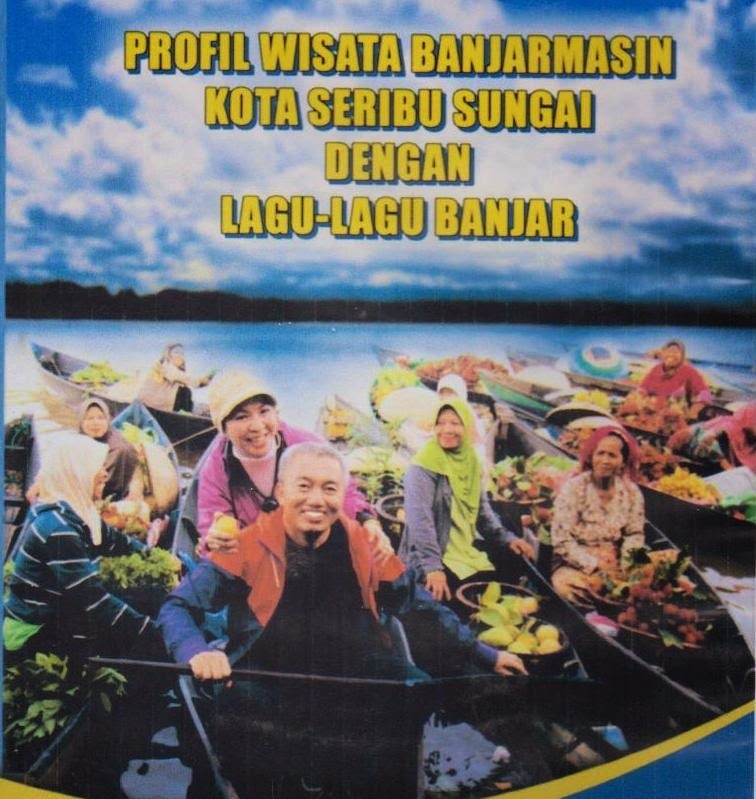 When I was strolling around in Banjarmasin local tourism to ask something, I saw a rack filled with a lot of booklet and leaflet about local tourism and history of Banjarmasin. I asked one of officer are those things for people and can be obtained for free? The officer said yes, I could get it all for free. Because most of people who look for Banjarese songs prefer in mp3 format, I ripped the videos into high-quality compressed files. 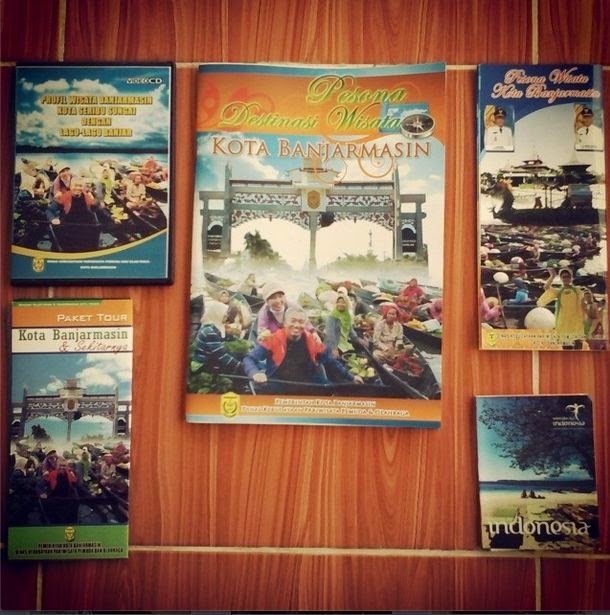 My purpose is introducing Banjarese culture through songs with archived releases music album. Inside this upload, I attached meta-data file and cover-art. No commercial purpose in this upload, its strictly forbidden to sell it or another commercial form, If you are interested to seek another Banjarese songs, I plan to archive Banjarese song album releases based on the date if I find another vcd or anything else. Btw, support the artist by coming to their gigs or buy their merchs.. hehe., jk. [Thought] Why I Make my own Music Discography?